A career in nursing can take you almost anywhere, including the skies! 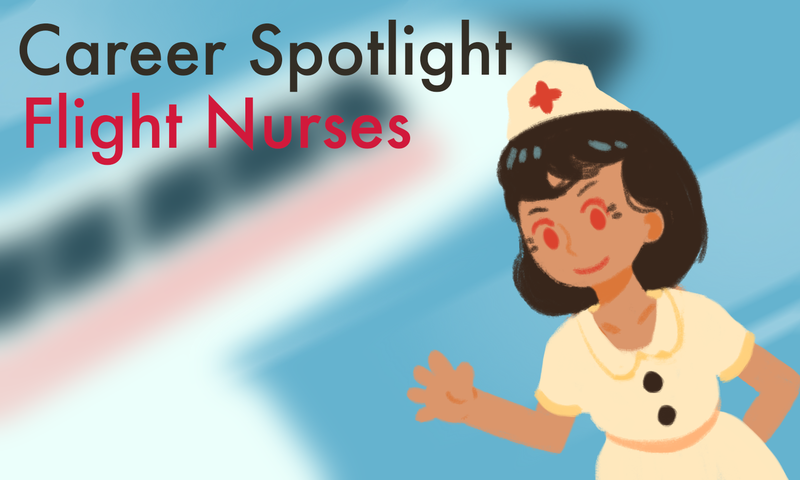 Nurses who are looking for a challenge may want to set their sights on becoming a flight nurse. This challenging position is often fast-paced when medevac emergency crews are needed at the scene of trauma and medical emergencies to quickly transport ill or injured patients. Medical flight crews may also transport patients to other medical facilities for treatment that may be unavailable from where the patient is located.